Is It An Antique Or A Reproduction? Are you an antique buff? Can you tell a real antique from a reproduction? 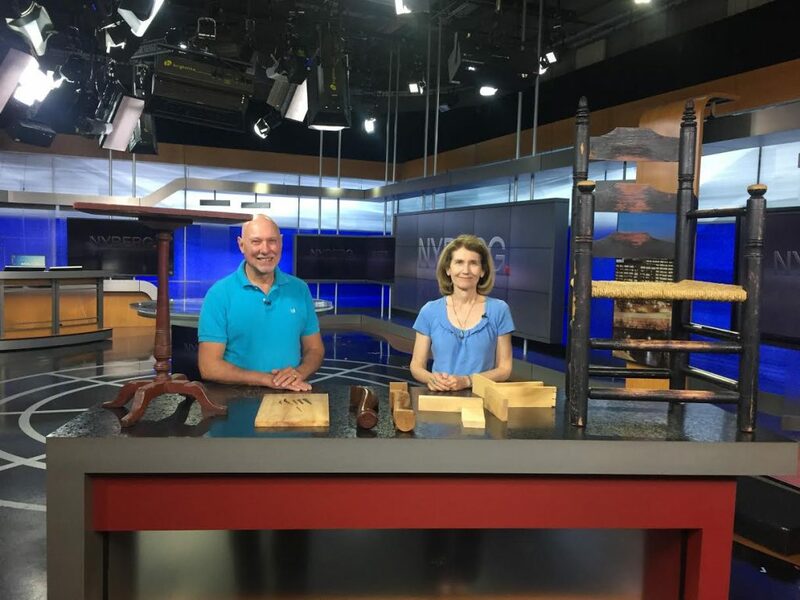 Two experts on furniture from the Webb-Deane-Stevens Museum in Wethersfield, Helena Reilly and Bruce Henley are educating folks at the museum about how to tell vintage from a reproduction. 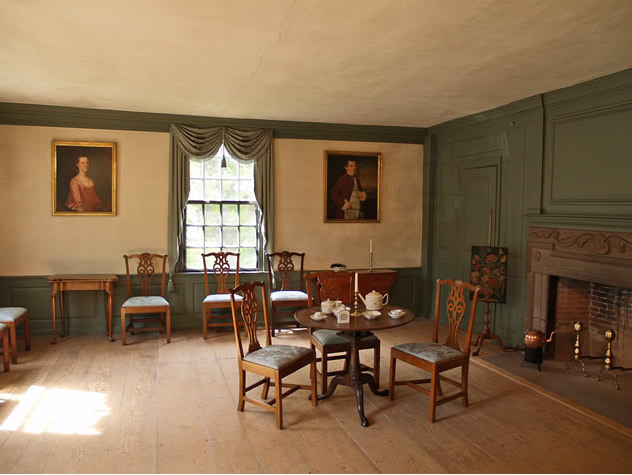 If you want to learn some of the basics about antique furniture, there are workshops that you can to go at Webb-Deane-Stevens Museum in Wethersfield. Oh, and by the way, younger generations are not really into antiques these days…the upside there is that they’re much more affordable for those who want to buy them.